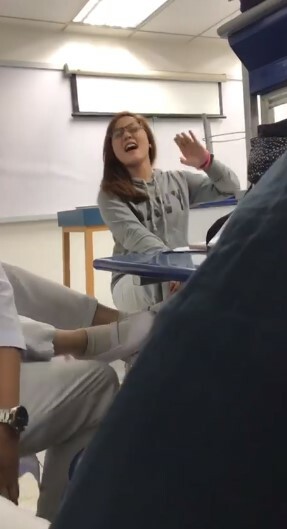 The song “Akin Ka Na Lang” by Morissette Amon is quite a challenging piece; but one student was able to sing it so perfectly while sitting down that she has gained a lot of fans on social media when her video went viral. 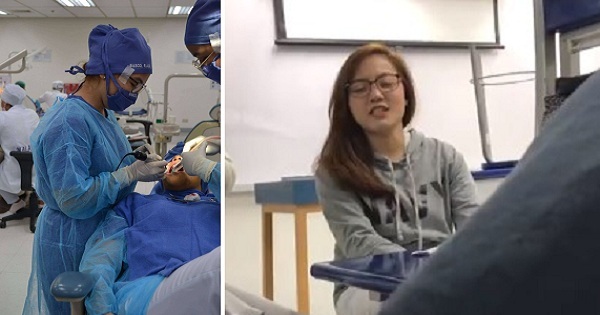 A dentistry student at Centro Escolar University (CEU), Rhea Basco is fond of singing in front of her friends. It has become a favorite pastime activity for them while they wait for their classes to start. One day, her friend Charles Sorreda took a video of her singing the difficult Morissette piece and uploaded this to Facebook. 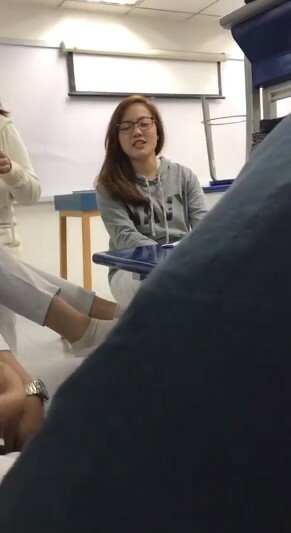 The clip quickly went viral, with many netizens commenting that the girl sings like an angel. The gorgeous young lady admitted to We the Pvblic, a social blog, that though she aspires to be a dentist, she had always dreamed of becoming a singer. If given the chance to become a star, she would surely grab the opportunity. After all, everyone wants to fulfill their dreams! “We were spending our break time in a vacant classroom when we captured a vid of her singing Morisette Amon songs,” Charles told We the Pvblic. 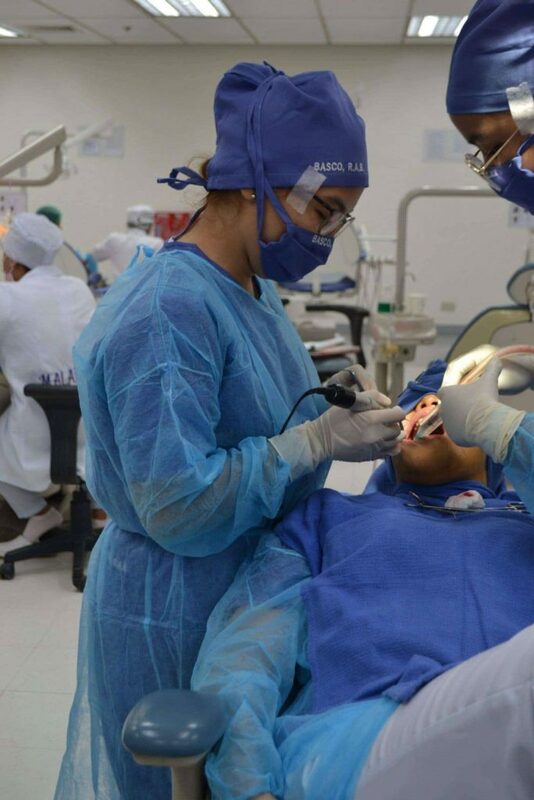 The 4th-year dentistry student has been joining singing contests and pageants in school. 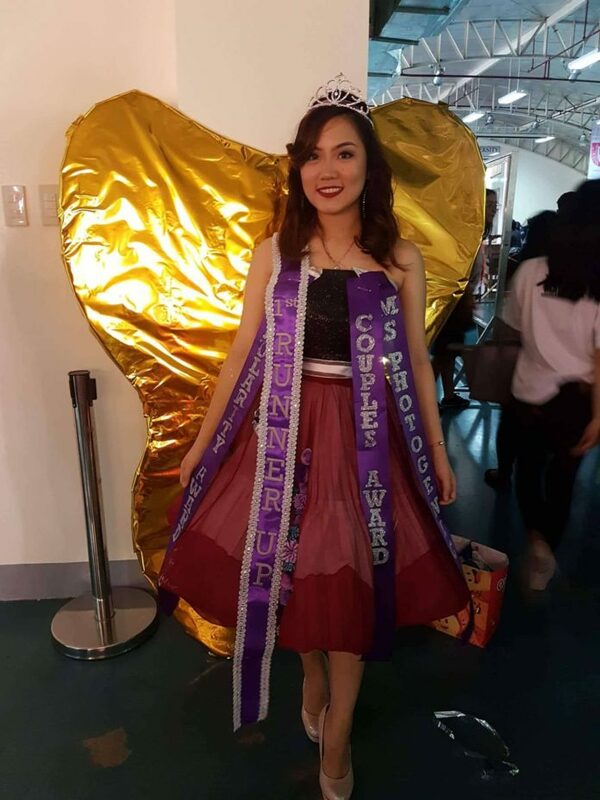 After learning about this, many netizens urged her to join beauty contests on a national level since she’s got the face and talent (and surely the brains!) to win. It would surely be nice to see this young lady on stage as a beauty pageant contestant; though it seems that her first love is singing. A duet with her idol, Morissette Amon, could soon be in the works, now that the post has gone viral, eh?